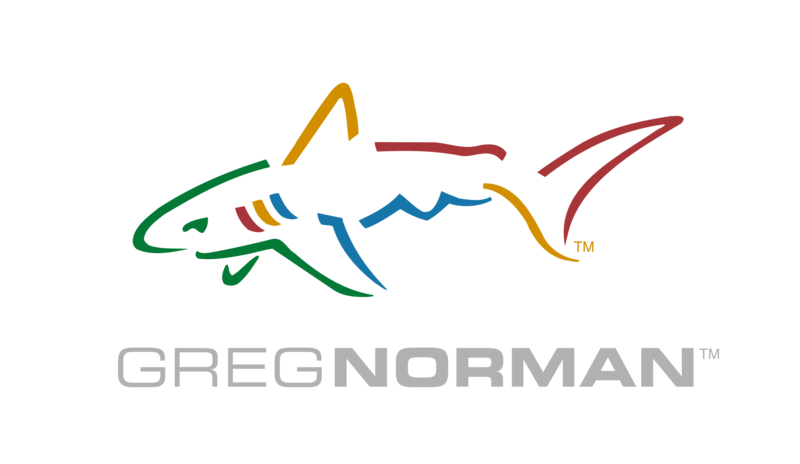 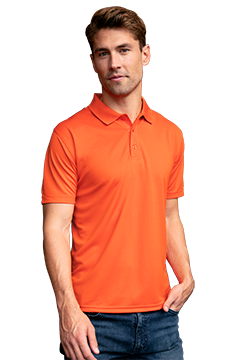 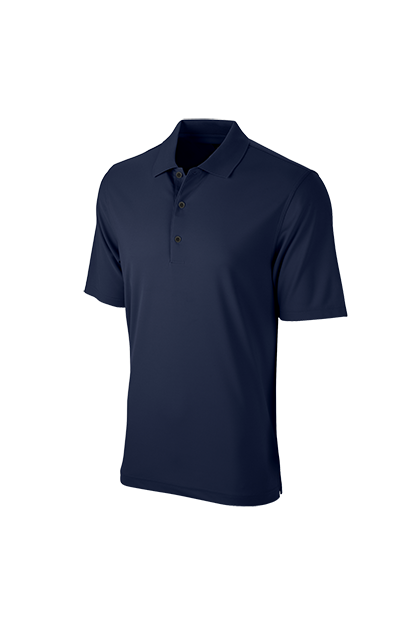 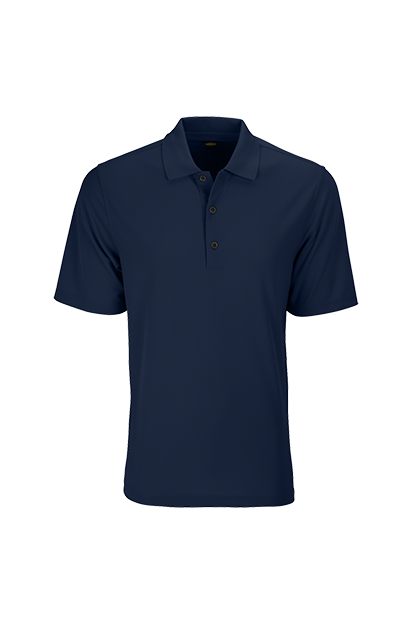 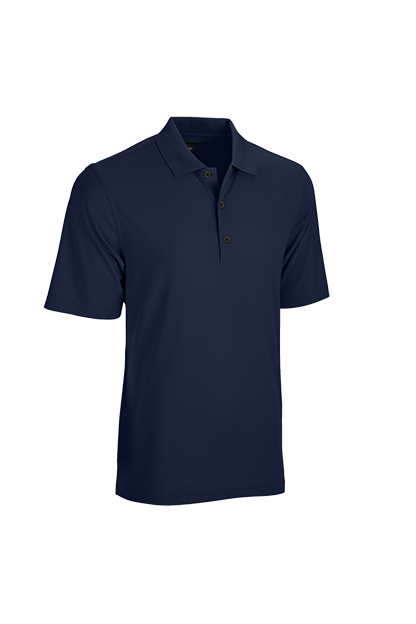 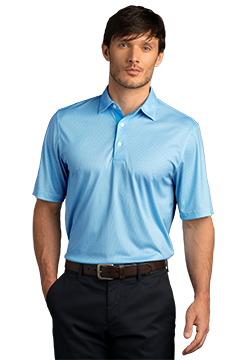 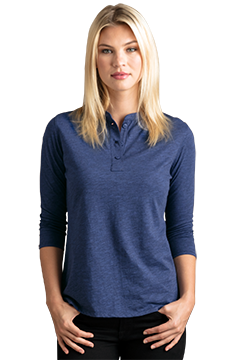 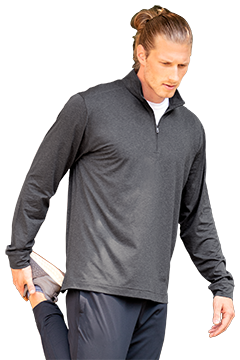 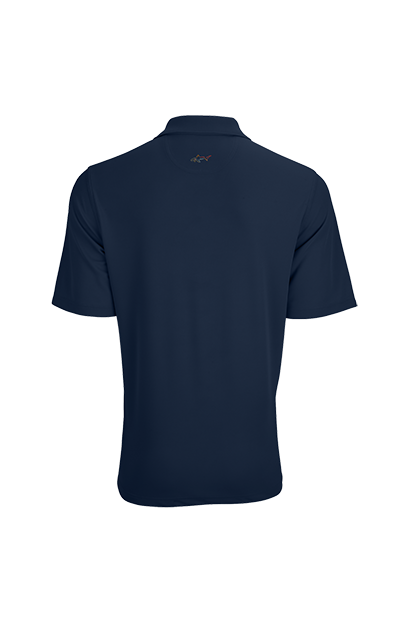 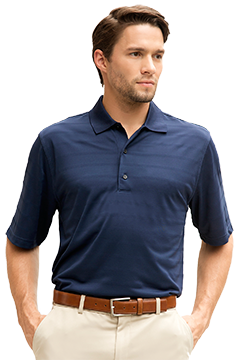 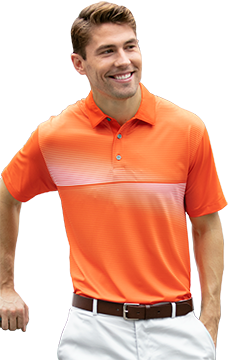 Signature Greg Norman solid delivers a top retail branded golf shirt at a competitive opening price point. 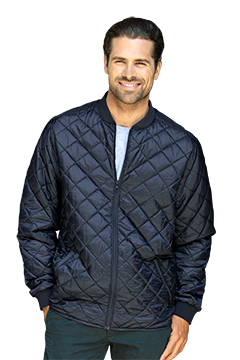 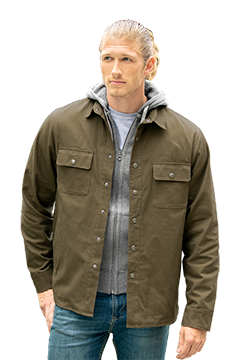 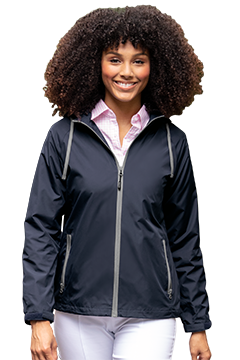 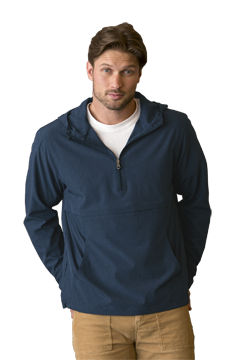 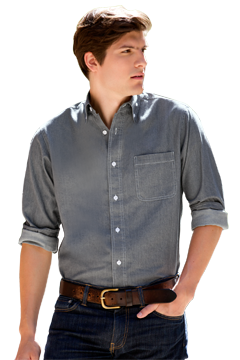 Features Play Dry® moisture management system to keep the wearer cool, dry and comfortable. 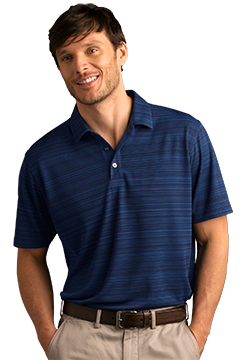 Sizes: S-3XL. 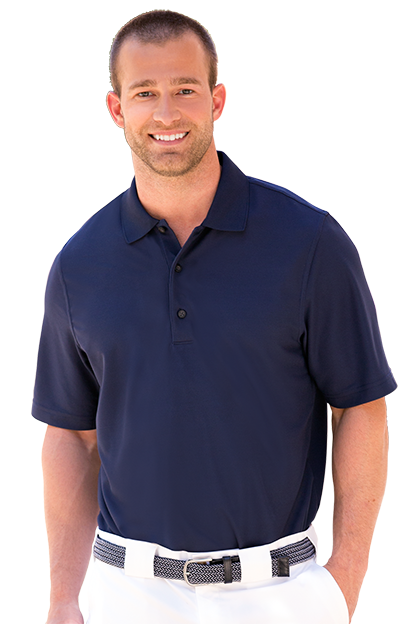 4XL available in Black, Navy & White.